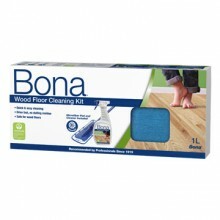 Bona Oil Refresher makes the maintenance of oiled and hard wax oiled wooden floors easy. Simply spray onto the surface and wipe off. 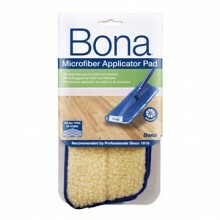 Bona Oil Refresher requires no machine buffing. Waterborne and practically odorless. Ready to use!